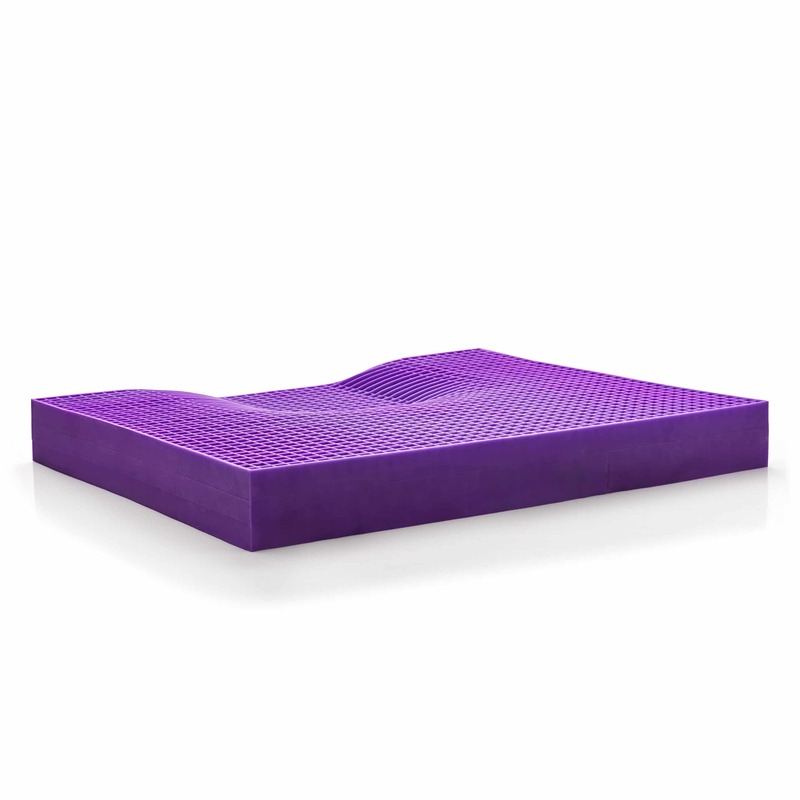 Want a side-by-side seat cushion challenge? We got one for you. 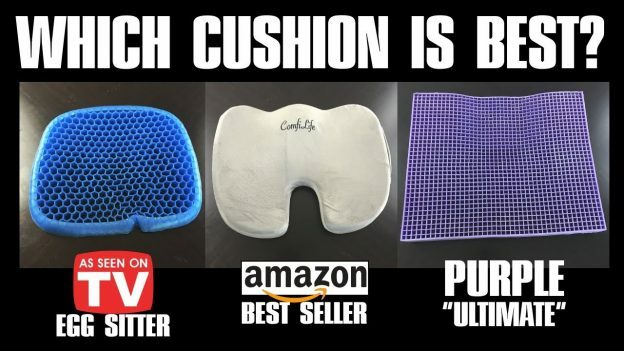 Here is a three-way comparison of three popular cushions: The As Seen on TV Egg Sitter, the Amazon bestseller ComfiLife (Gel Enhanced), and the “Ultimate” Purple Cushion.